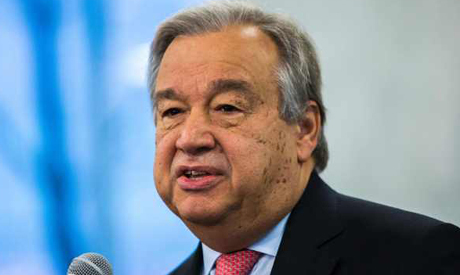 United Nations Secretary General Antonio Guterres said today that a slew of peaceful elections and truces in Africa were signs of a “wind of hope” on the continent. “This is a moment in which a wind of hope is blowing across Africa. We have seen reconciliation between Ethiopia and Eritrea, we have seen peace agreements ... in South Sudan and CAR (Central African Republic)”, said Guterres. “All these circumstances were realized through the combination of efforts of the UN and AU ... to make sure guns will be silent from 2020 onwards on the African continent,” said Guterres.